It is observed that most of the families ensure that they spend time at least one meal with their family members. Usually people love dining on a dining table with all the family members sitting around the table. 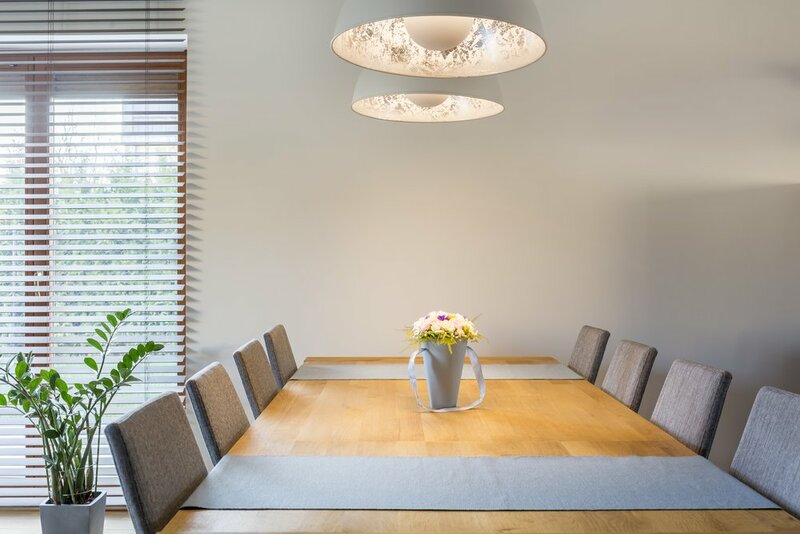 So, the dining table must be of the appropriate size as well as shape that will include all the members of the family in the most comfortable yet stylish manner. Depending upon the number of members and the space available in your dining room furniture, kitchen or living room furniture, if you decide to have square dining tables, then you are sure to enhance the beauty of your space. Square dining room tables allow everyone to sit around comfortably and talk comfortably with each other, rather than shouting on the table for hearing each other’s voice. There are many factors associated when it comes to purchasing a square table for your dining space. Moreover, there are plenty of benefits of getting square dining tables. Once you are determined to have square dining tables, you can look for the appropriate size and number of chairs that will fit in the place perfectly. There are number of benefits associated with square tables, they care sure to fit in any place ideally. Square tables fit in any corner or space of your home, office, café, restaurant or bar, which creates a striking atmosphere everywhere. They make an exceptional addition to any place, doesn’t matter in which style your room is being styled. Square dining room tables come in different materials such as glass, wood, metal, chrome, plastic and many more. Depending upon the rest of the furnishing that is used in rest of the room, you can pick the same material for complementing the existing décor. These tables come in a variety of styles, designs, materials, finish, shapes, sizes and colors to suit every type of dining space.